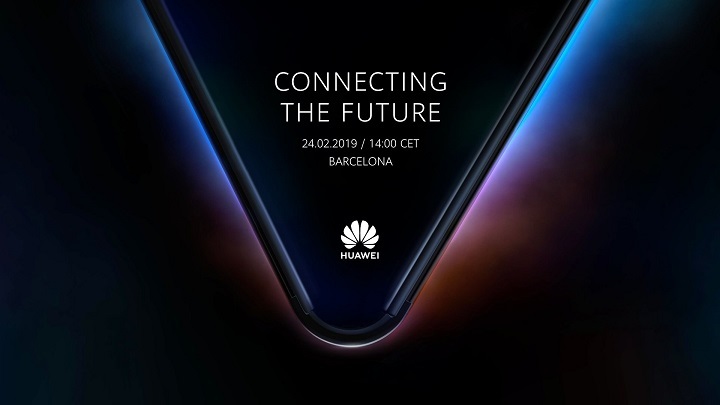 The 2019 Mobile World Congress (MWC) is just around the corner and we expect to see a lot of new smartphones from companies like Samsung, LG, Huawei, and Nokia. If you’re wondering what they are, then read on. 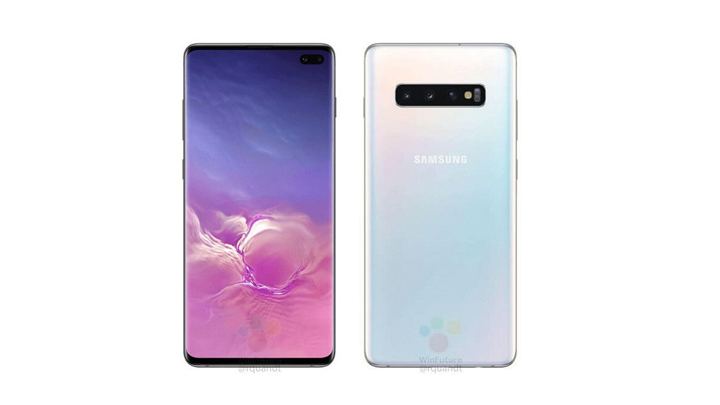 Samsung has a lot of smartphones in its arsenal waiting to be unveiled, the Galaxy S10, S10+, and S10E. 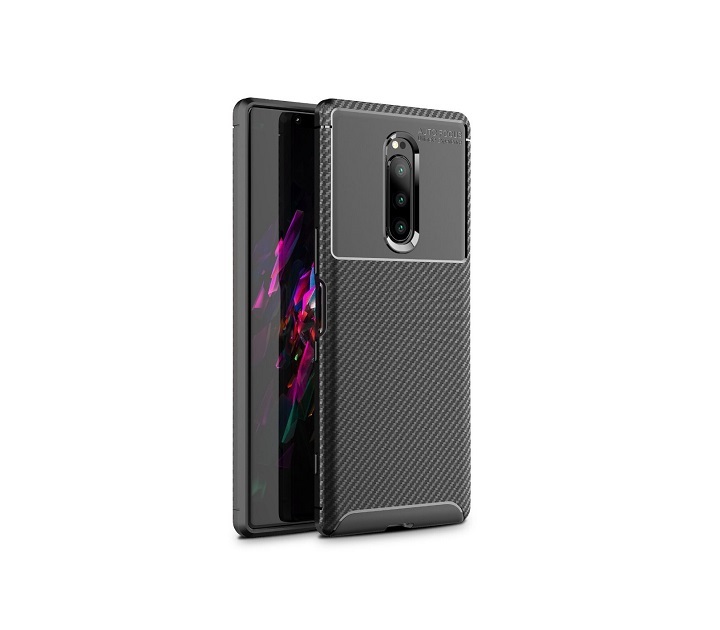 Based on the leaks, the series sports a 19:9 QHD+ Dynamic AMOLED HDR+ display with 3040x 1440px, Gorilla Glass 6, Ultrasonic Fingerprint scanner, 12MP f/2.4 telephoto 45-degree zoom + 12MP f/1.5 wide (77-degree) dual aperture dual pixel OIS, 16MP f/2.2 ultra-wide (123-degree) triple rear cameras, 10MP f/1.9 + 8MP f/2.2 live focus (for S10+ only) front cameras, and 4,100mAh (S10+). If you want to know more about their upcoming flagship devices, read here. Next up are the foldable smartphones that the company previously showcased in Samsung Developers Showcase 2018. There are three devices namely Galaxy F, Galaxy X, Galaxy Fold. It is said that it can run three apps simultaneously which is great. Read more here. Huawei went full throttle last year as they launched a LOT of smartphones from flagship to budget-friendly level. However, at MWC 2019, they will be showing a new foldable smartphone, just like Samsung. There’s not much info on this new device but it should have a built-in 5G technology which enhances your mobile data speed further as compared with 4G. 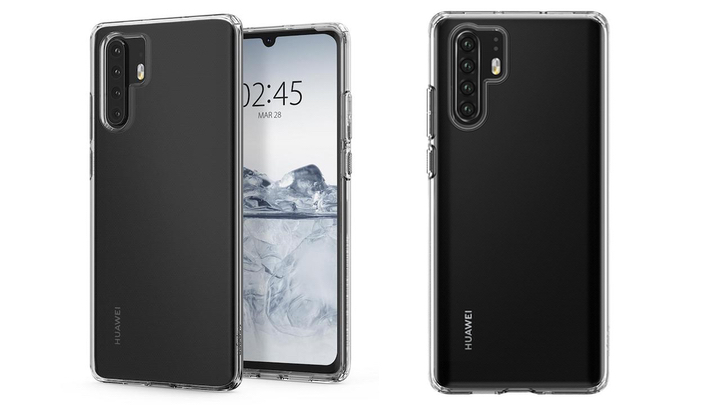 Aside from that, the latest flagship smartphone of the company, the Huawei P30 series will probably show up as a recent leak from a case-maker already showed a rendered model of the devices. 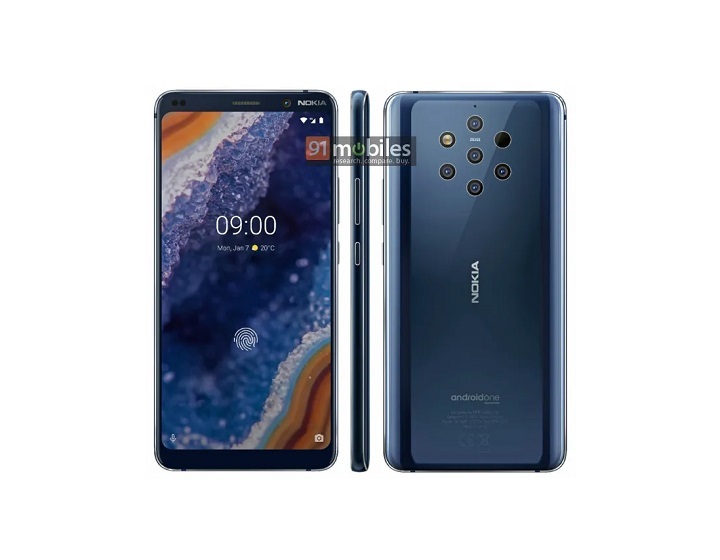 Nokia is cooking up something very interesting as their upcoming flagship smartphone will sport five ZEISS rear cameras with a very unique design placement. 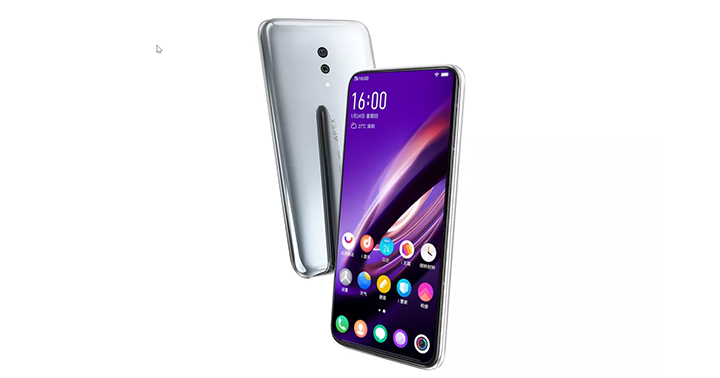 Unlike with most smartphones that were launched since last year, this device will not have a notch display which is good for people who are not much into that kind of design. Its rumored specs include a 5.99-inch screen with 2K resolution, Snapdragon 845, 6GB of RAM, 128GB of storage, and USB Type-C. 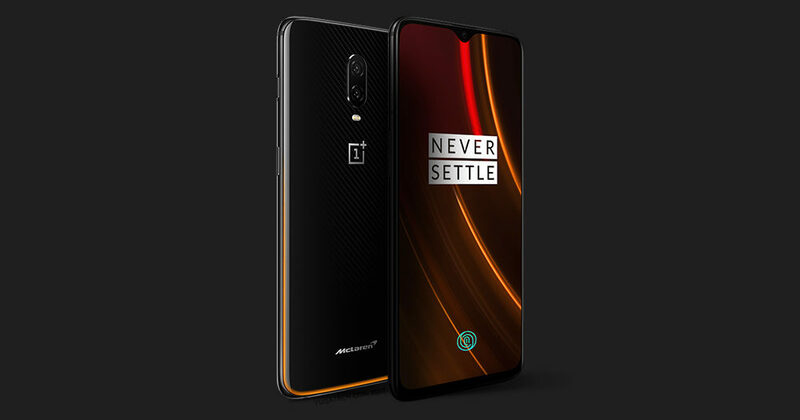 While there is an unlikely chance that OnePlus will release the OnePlus 7 this soon, the company announced last year that they are developing a 5G smartphone. They will most likely showcase a prototype of this device at MWC 2019 which would be powered with a Qualcomm Snapdragon 855 chipset so stay tuned for that! 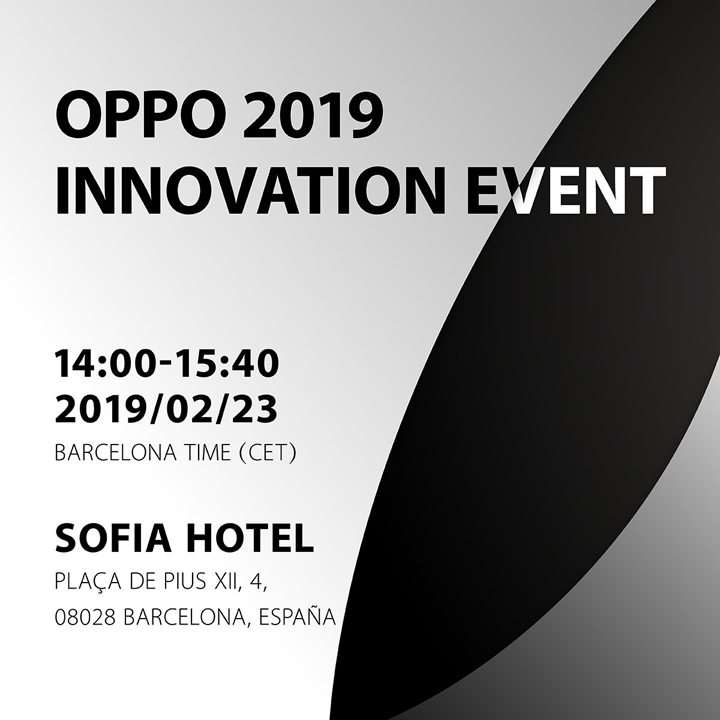 There are no leaks yet if OPPO will be releasing a smartphone at MWC 2019. However, based on their launch invitation, I can safely say that they will be introducing their own 5G technology for their upcoming devices since they already have announced last year that they successfully tapped the 5G signal. They could also be working on a new zoom technology which could be better than the already existing zooms today. 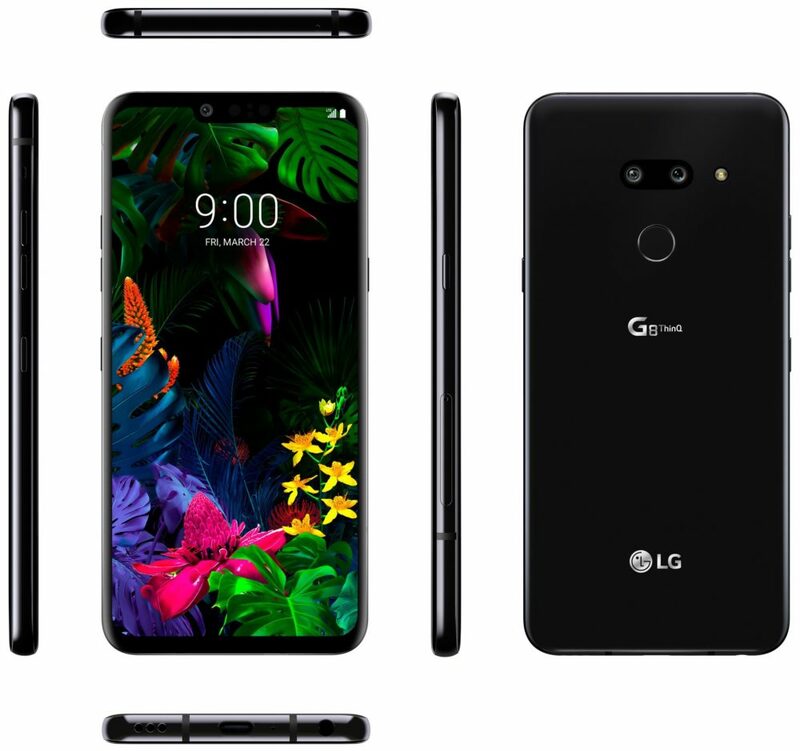 LG hasn’t given up yet on its smartphone manufacturing sector as they recently announced that their upcoming flagship smartphone, the LG G8 ThinQ, will sport a Time-of-Flight (ToF) camera technology for the front camera which is said to see 3D objects that can deliver an improved recognition rate, support for augmented reality, and virtual reality. 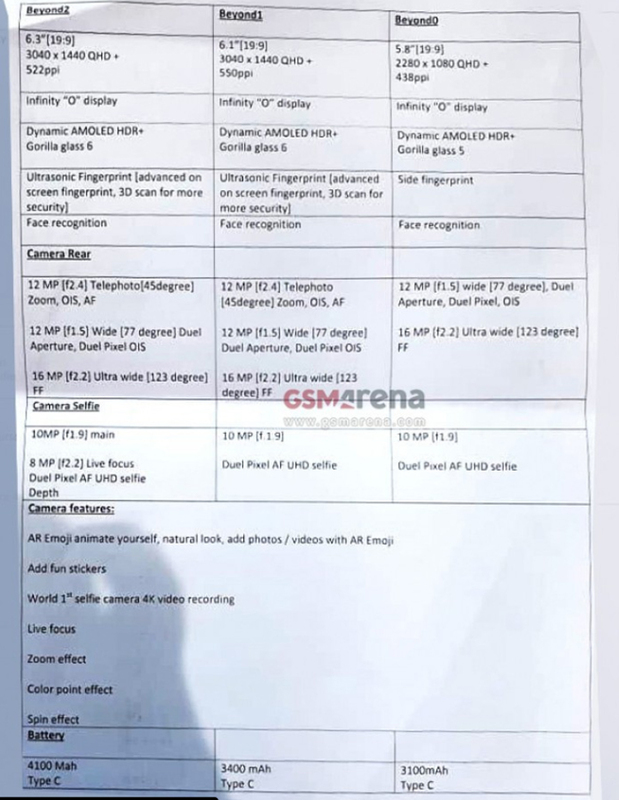 Based on the most recent leak, the device comes with a notch design with the front camera located on it. The back shows us a fingerprint scanner and dual cameras. We also get a good look at all the sides of the smartphone; located on the left are volume rockers and another button, while on the right side is the SIM tray and perhaps the power button. On the bottom, we have the charging port, the speakers, and the headphone jack. 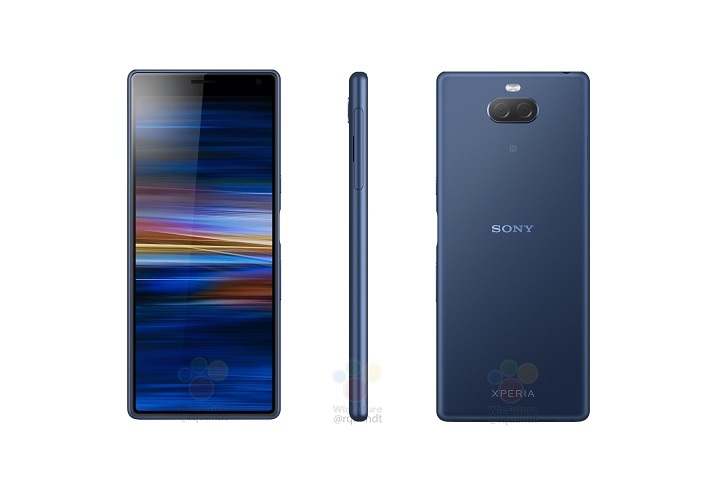 A case-maker recently revealed the image renders of Sony’s newest flagship devices, the Xperia XZ4, and XZ4 Compact. The former comes with triple rear cameras while the latter sports a single rear camera. With the leak, these smartphones would most likely show up at the MWC 2019. You can read more here. Along with their flagship line, they will most likely reveal the next iteration of the XA series, the Xperia XA3. It has a 5.9-inch 21:9 display with 2560 x 1080 pixels. There’s also a possibility that it could be the “Plus” or “Ultra” model, or something in between. Other specs include dual-rear cameras (rumored to be 23MP + 8MP), side-mounted fingerprint scanner, and USB Type-C. It is expected to run a Snapdragon 660 chipset, 4GB of RAM, 64GB of storage, and 3,500mAh battery. 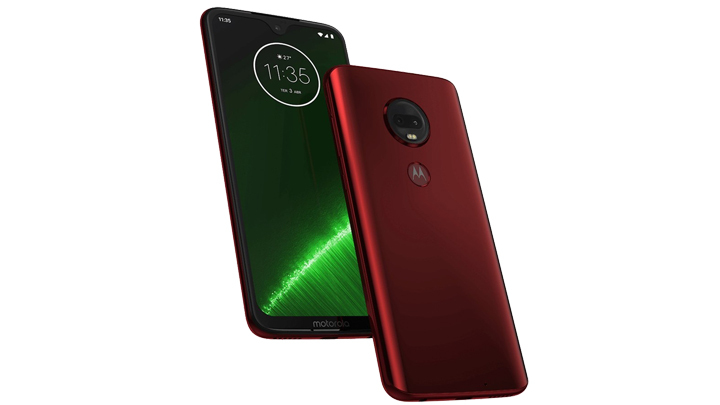 Motorola has recently announced their newest mid-range smartphones, the Moto G7 series, in Brazil so it’s highly likely that it will show up at MWC 2019 along with an alleged revival of their iconic Razr flip phone. We might be seeing VIVO’s newest fullscreen smartphone based on the VIVO Apex concept which was showcased last year at MWC 2018. We’ve yet to know its specs as information is scarce as of writing. 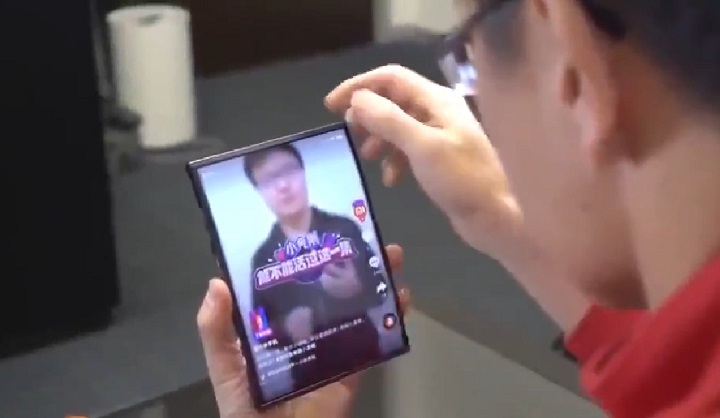 Xiaomi doesn’t fall behind when it comes to advancement in technology as they showed off a foldable smartphone a few days ago. The Xiaomi Mi 9 could also be launching at MWC 2019 but we don’t have any detailed info yet on both devices. And that’s it! We do hope that these devices and technologies will really show up at the MWC 2019. What do you guys think? Let us know your thoughts in the comments section below. The post Smartphones we expect to see at MWC 2019 appeared first on YugaTech | Philippines Tech News & Reviews.